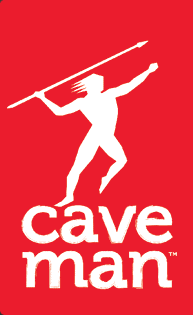 Products | Contemporary Marketing, Inc. These are just a few of the vendors we are partnered with. 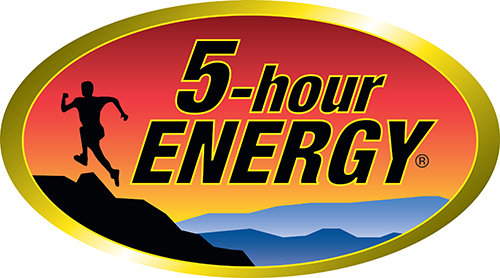 5-Hour ENERGY Drink gives you hours of energy fast, with no crash afterwards. 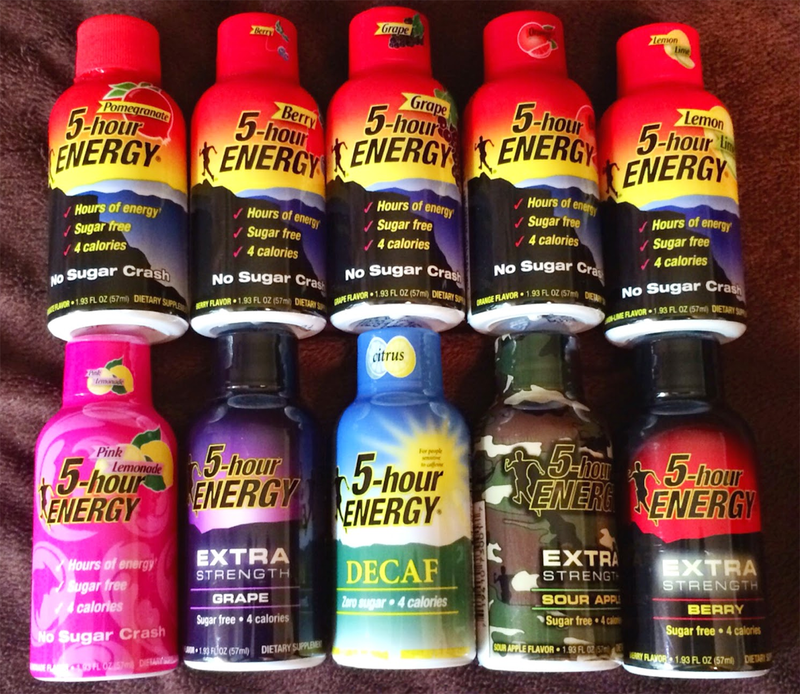 That’s because 5-Hour ENERGY is a healthy, powerful blend of B-vitamins, enzymes and amino acids. Take 5-Hour ENERGY for more intense workouts, greater productivity at work and home, and to feel awake and alert all day. Drink it in seconds. Feel it in minutes. Lasts for Hours. Genieco continually strives to elevate the level of fragrance delivery by working with creative and skilled perfumers, by using the highest quality raw materials, and by our exclusive use of HighCharcoal™. Genieco’s Incense has the highest charcoal content of any brand currently on the market – It delivers the purest, cleanest burn, and crystal clear fragrances. From animated television favorites such as SpongeBob SquarePants and Dora the Explorer to box office smashes like Finding Nemo and Spider-Man, as well as timeless classics such as Mickey and Minnie, Zak Designs’ assortment of products have featured nearly every popular character in the last two and a half decades. This includes characters from the three most recent worldwide box office sensations – Frozen, Minions and Star Wars The Force Awakens. 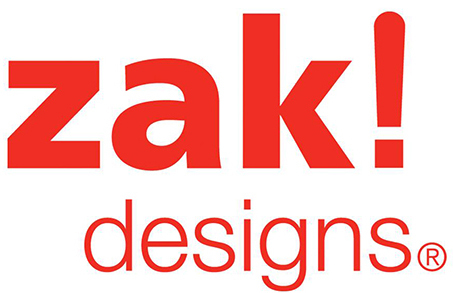 So whether it’s a new fan just discovering the fun of mealtime or a grown-up reconnecting with the characters they’ll never grow tired of, you can bet that Zak has the perfect product to put a smile on everyone’s face. The basis for their flatbread crisps was discovered in Italy while traveling on a culinary tour through the country. The bread recipe was re-developed and became the cornerstone to their menus for Neapolitan pizzas, paninis and antipasto platters. They then discovered that when these breads were “crisped” they served as an even better vehicle for passed hors d’ Oeuvres, as bruschetta for antipasti and had superior “dipability” characteristics for cheeses and hearty dips. Primizie Flatbread Crisps became an instant favorite to all they served. 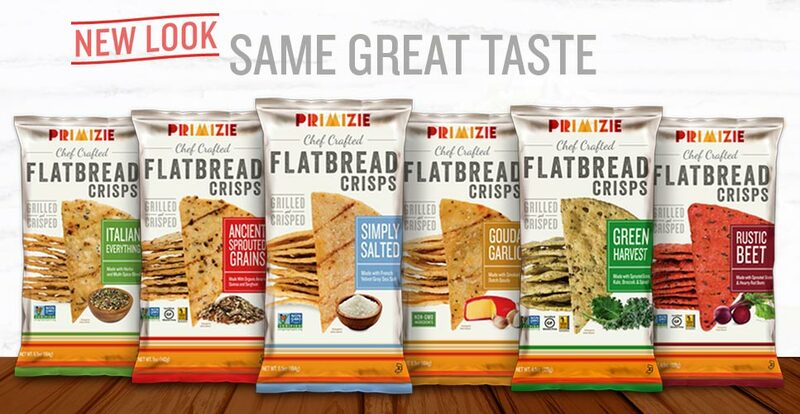 Primizie Flatbread Crisps are a true chef created snack. 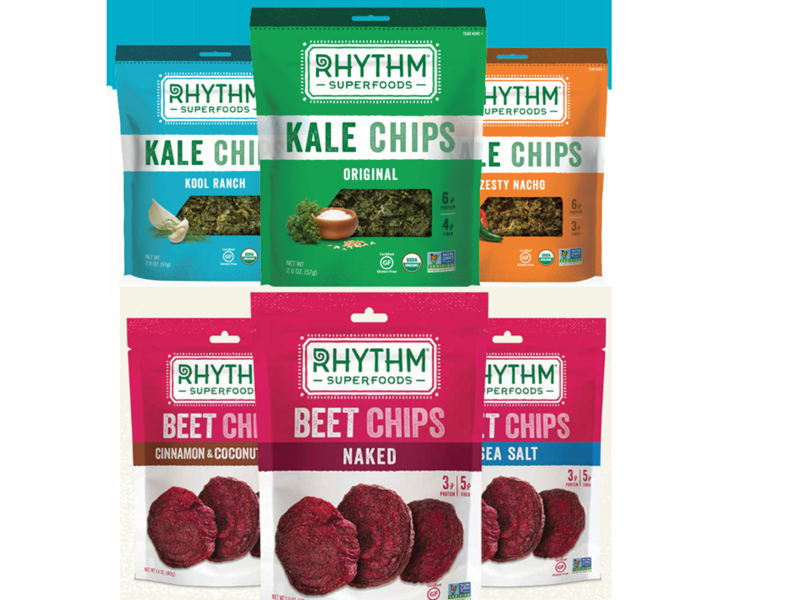 They are an addictive, flavor forward, thick cut specialty chip with a distinctive crunch. Primizie Flatbread Crisps are great for snacking on their own or pair perfect with just about any dip or spread imaginable. They hope you enjoy them as much as their family, friends and customers have over the years. In 1917, Walter Kidde founded the Walter Kidde Company, which produced the first integrated smoke detection and carbon dioxide extinguishing system for use on board ships. This invention marked just one of many firsts that would help make the world a safer place to live and define a nearly 90-year history of industry leadership. Today, Kidde products are found in homes and businesses around the globe. Their smoke and carbon monoxide detectors help prevent injuries and minimize damage by alerting people to dangers earlier. Their wide range of fire extinguishers equips people to stop the spread of fires before they cause catastrophes. Their escape ladders and other safety accessories bring peace of mind to homeowners. And their key security solutions provide convenience and safety in countless applications. 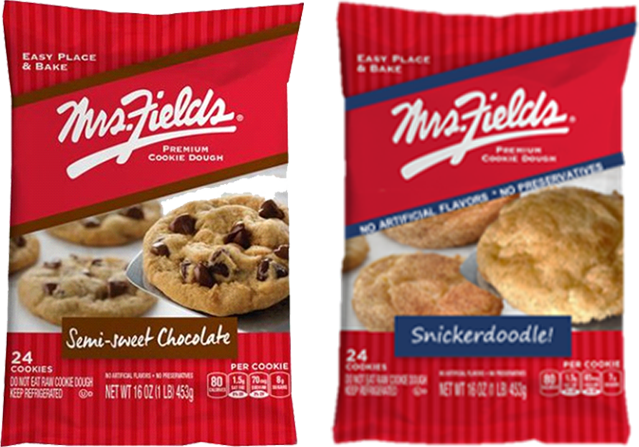 Mrs. Fields, the brand that brought GOURMET COOKIES to us is now offered as a premium refrigerated cookie dough. Box – seasonal.special offerings – coming soon. 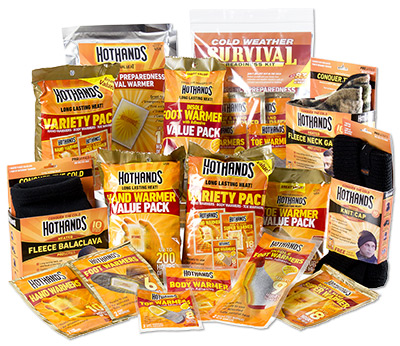 Hothands® warmers are single use air-activated heat packs that provide everyday warmth and are ideal for keeping your body warm when the temperature gets cold. 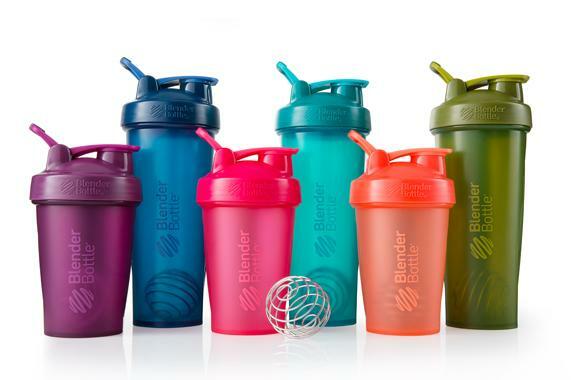 They’re available in several styles designed for hands, feet and body. 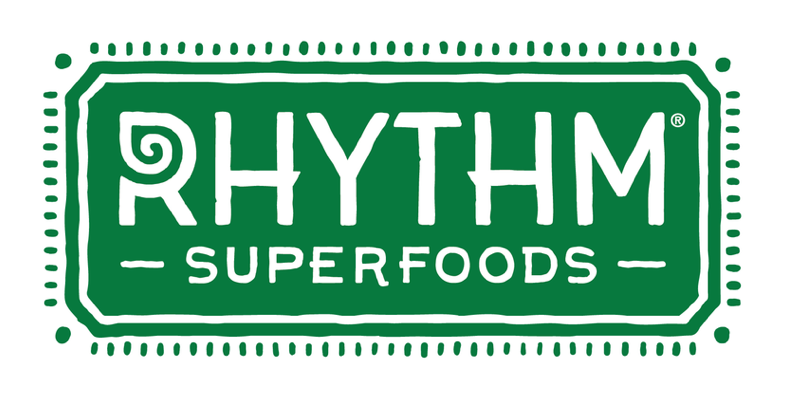 At Rhythm Superfoods, they believe a positive mind, eating right, and staying active are the keys to health and happiness. Superfoods are their passion, and all-good snacking is their mission. They are there to help you find your rhythm so you never miss a beat. Pacific Shaving Company began in 2002 with a clear goal: to radically improve the shaving experience. The result is a line of affordable shaving essentials that break through the barriers that give shaving a bad name. Their philosophy is simple: create shaving products that are good for the skin, good for the wallet and good for the earth.™ They also thought it would be convenient if they could be tucked into your carry-on bag for easy traveling (each product is TSA-approved, 3 oz or under). The Door County Potato Chip company was originally started by Janet Russell and her husband John in Sister Bay, Wisconsin. 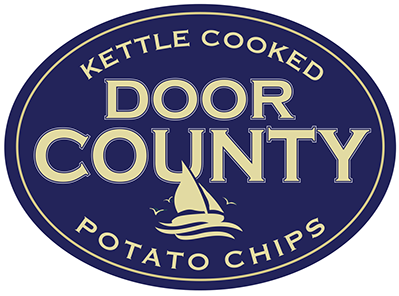 They extensively researched and studied the production of kettle cooked chips and brought the Door County brand to the marketplace. In 2011, the company was purchased by Salty Sweet Snacks LLC. The same attention to small batch quality and consistency continue to ensure our customers receive the best possible kettle chips! Still family owned and operated today. From our family to yours, enjoy the natural goodness of Door County Potato Chips! 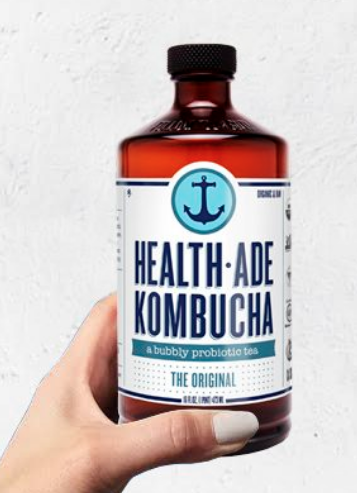 Kombucha is fermented tea, that naturally contains probiotics and healthy organic acids. It has been enjoyed across countless countries for thousands of years as a delicious and refreshing beverage that makes you feel good. 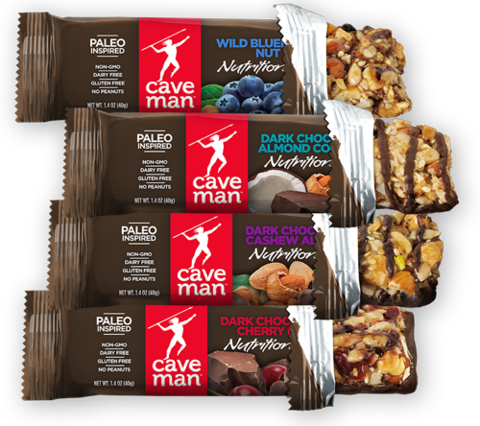 That Appalachian Trail can be long if you are traveling without a beef snack that can sustain you with protein and a keen spice. Black Powder is the original black pepper and sea salt with just enough spice to be a mild everyday jerky on any trail.